Thanks so much for your podcast. I love it. Some older podcasts on fiber living seem to have disappeared. Thanks for your efforts on our behalf. Yeah – a new podcast for christmas!! best present EVER! yay woolful! listening to this podcast has become part of my tuesday morning routine – today it’s cheering up a quiet office before the holidays. thank you! I love the US grown, spun, and dyed yarns! You need to replace the sheep pic with a Rambouillet sheep though! Really enjoy your Instagram feed 🙂 Thanks for sharing! Loving these podcasts. I’m a new but obsessive knitter and fiber enthusiast, and I’m in Bainbridge, GA, so I’d love to win this yarn dyed in another Bainbridge! Love your podcasts! They are always inspiring and interesting. 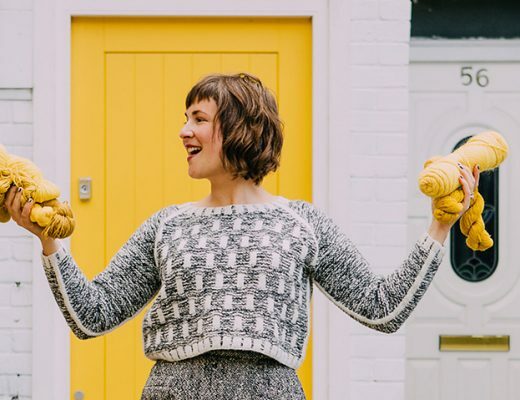 I find myself listening to them multiple times and connecting ever more deeply into the knitting world….Keep up the good work! I love this podcast! Thanks for your hard work and in depth interactions with such fascinating guests. I also appreciate your giveaways! This is a great way to start the holidays. I discovered your podcast a few weeks ago and have caught up on all the past episodes; I have to say its quickly become my favorite podcast. I love hearing your guests’ stories; they’ve been so interesting! Thank you! Yay beautiful yarn! Thanks for the opportunity to win! Love your podcast – always look forward to listening to it. Thank you so much! Thank you so much for this wonderful podcast. I am enjoying learning about the fiber journeys of these passionate people. 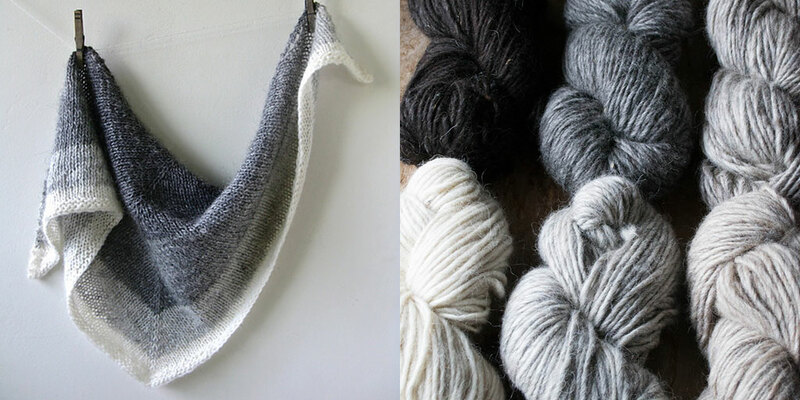 It’s also great that I am learning about some local-to-me yarn sources here in the PNW. Thanks! Love your podcast – always look forward to listening to it. I’m finding so much inspiration from your episodes. Thank you so much! Hello! Thank you for the inspiration! May your Holiday be wrapped in Cheer and Celebration for the New Year! That blue is so beautiful! Thank you for the chance to win! Thanks for the giveaway chance! Love the podcast! Just finishing up the last of the Christmas knitting — so nice to curl up with another Woolful podcast. Looking forward to more inspiration in 2015! Your podcast is such a treat! I look forward to it every week! Always fun to imagine I win the giveaway too. Perfect soundtrack to my giftwrapping. Happy Holidays! This podcast has become such a relished part of my week. 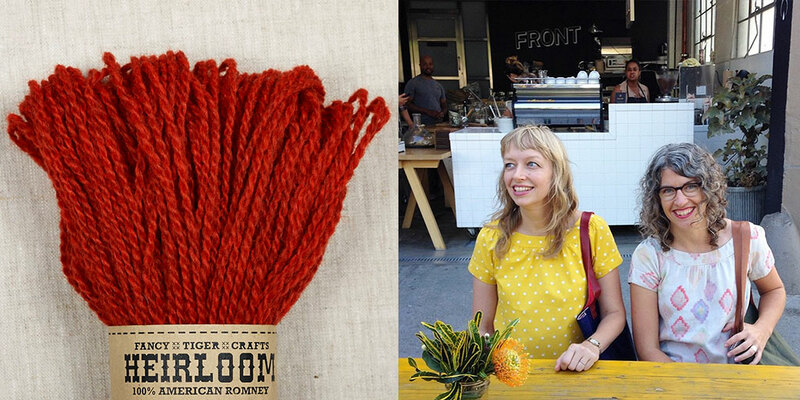 Thank you for creating it, and for the opportunities to win beautiful yarn each week! I am thoroughly enjoying your podcast, and look forward to a new round of great interviews and stories in the new year. Awesome, as usual. Thanks for another great set of interviews; it made me rminesce about last year’s trip to Nova Scotia! Also thanks for another givveaway. This might be my favorite episode yet. Julie Hoover is great and it was really interesting to hear all about her journey and her work with Brooklyn Tweed. Listening to these podcasts brightens my work day. Happy holidays to you! This was my first podcast but won’t be my last ; I enjoyed it very much. Have a wonder filled Christmas and we will all be looking forward to more Woolful in the new year. Another enjoyable podcast. Please enter me into the yarn giveaway this week. Happy Hoildays! What a great website. I love fancy tiger and happy that they are sponsering this week! On holiday right now hit hope to listen to podcast soon! Will deginitely come back for the next one! Wonderful! I’m from the Seattle area and had no idea about this wonderful treasure on Bainbridge Island. Thank you for sharing! Your podcast is so fantastic. I’ve been following some of the interviewed people. It’s such a pleasure to see their works. Thank you for this wonderful podcast! I am learning so much. How many more times can I say how much I love this podcast? Lovely interviews. Especially enjoyed listening to Julie Hoover. I have been a long time admirer of her knits and designs. She is an inspiration. Thanks for the giveaway. Love the podcast. As a huge Brooklyn Tweed fan, this episode was especially awesome to me. 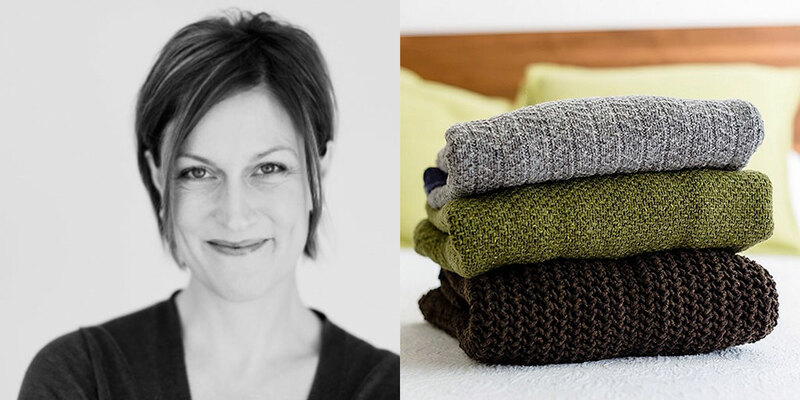 Hearing that Julie Hoover is working on designs with Habu yarn…ahhhh! That will be incredible! Thank you for providing a great podcast for fiber lovers!! And thank you for the chance to win a beautiful prize. Happy Holidays! I just began listening to your podcasts and cannot get enough. You are so inspiring and I a, soaking up all of the information. Thank you for what you do and all the hard work you put into it! I just began listening to your podcasts and I can not get enough! You are so inspiring and encouraging; full of knowledge and so willing to share and invite others into this wonderful fiber world. Thank you for all of your hard work! I love your podcasts! Love your giveaways too. I’m so looking forward to receiving my first club yarn. I hope I get every club offering! What a pleasure this podcast is! I love the extended focus with each fiber worker, and now make sure to set aside that little chunk of time…best with needles in hand! I love your podcast. I learn something with each one. 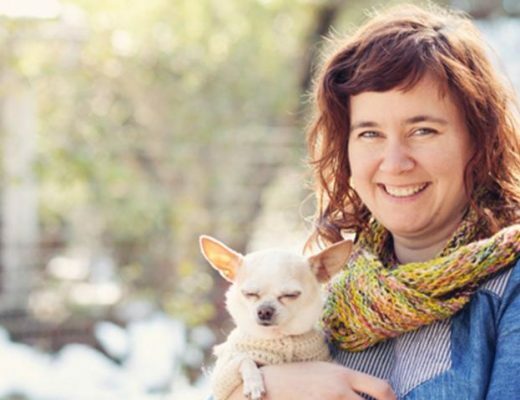 This podcast was very inspirational – I love hearing about different paths into a career in fiber (specifically knitting). Truly enjoying the conversational style of the podcast. Thank you for another good episode. A very enjoyable listen today. Felt like I was listening to friends, especially since I moved to Bainbridge Island, WA back in 1978, shop at Churchmouse and have taken classes from Jared Flood there. 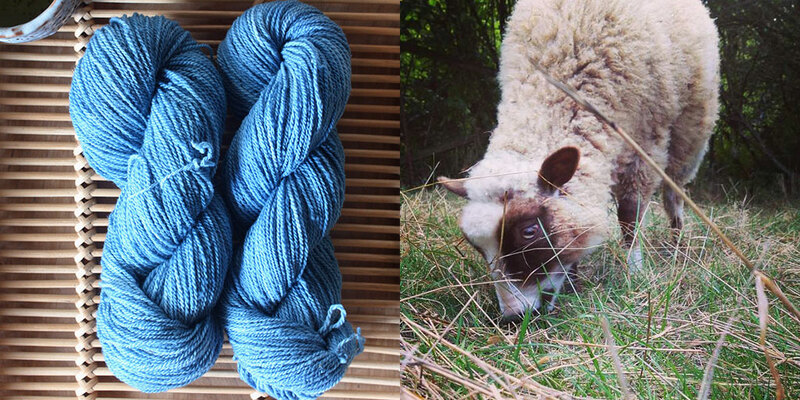 To win yarn sourced on our lovely island would be just the perfect sychronicity. Best wishes for a healthy and successful 2015. Thank you for the podcast ~ would love to win the giveaway! Happy New Year! Thank you so much for sharing your story and journey! It is very inspiring! Your podcasts are so inspiring. They really make me think and give me new ideas and dreams. Thank you! P.S. I do not know if the giveaways are open internationally, but I wanted to give you my positive thoughts anyway. Lovely post. The red yarn looks yummy! I listened to this podcast before xmas but I forgot to comment,It was sooo interesting to hear about Julie’s story! Thank you for making lovely podcasts and A happy new year to you and your family! This podcast is a constant inspiration and fuel for my fiber fire. I especially enjoy the breadth of fiber experiences you bring from the interviewees. Thanks for starting this and maintaining such great quality for the fiber community. Cheers! 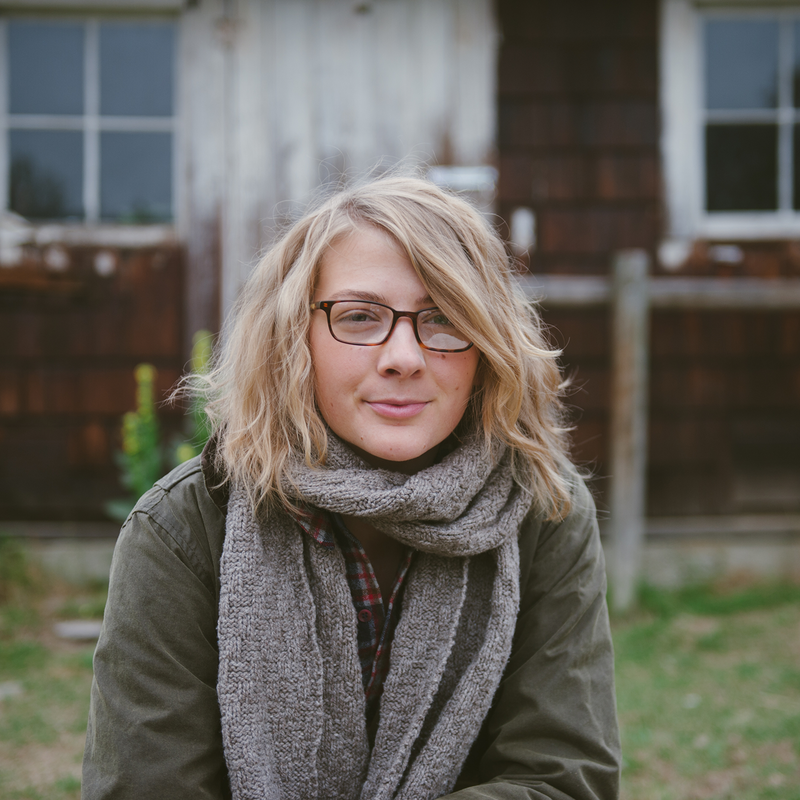 Ashley, I love LOVE LOVE your podcast! I can’t wait for the next episode. 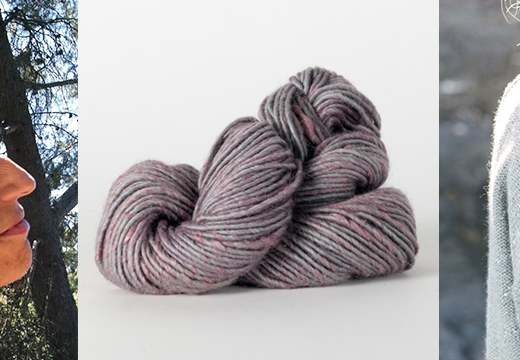 You and Kylie Gusset have inspired me to make a New Year’s resolution to not buy any superwash wool in 2015 and do more research about where my yarn is coming from. I would love to be entered into your giveaway! 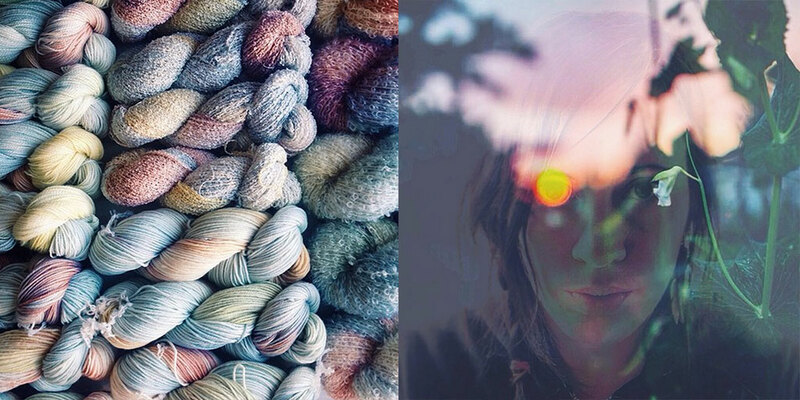 Love getting to know more about the knitting and fiber community. As a new knitter there’s so much to learn and I’m glad there are places like this podcast to help me through this learning process. Such a beautiful color! Love the natural dyes. Thanks for the giveaway. I’m really enjoying these podcasts, very inspiring. They have given me a big push to get on with lots of yarn/knitting/making ideas that I’ve had for a long while. I live in London & although I know of some wool growers not too far away, I’m very keen to find more & hopefully work with them. I am excited about a new podcast! Listening to Woolful makes me want to quit my job and work at a yarn store just to be around wool! What a fantastic episode! Thank you for introducing me to Brooklyn tweed their patterns are amazing! Love listening to this podcast while knitting during nap times I look forward to it all week! 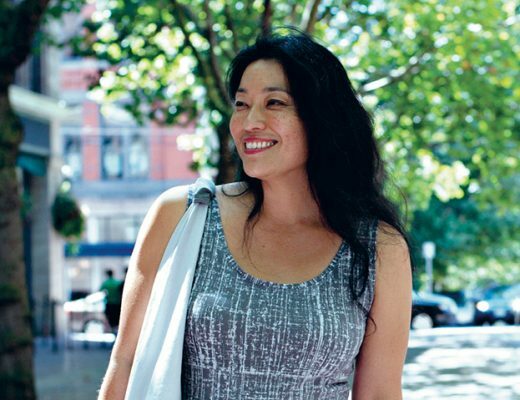 I hope you know how incridibly inspiring your story is! I too am jumping head first into a new life. Bought a farm, renovating, bought a herd of alpaca…I hope I can enjoy the terrifying journey with as much grace and openess as you are with your new ranch and dreams for the future in fiber. Thank you so much for sharing your journey with all of us! Love your work! I have learned tons of information on where our wool is coming from, what’s going into to process. Food for thought, we are more conciouse these days about what we are eating.. Why not what chemicals are going into our wool and fiber? Love the podcast! Looking forward to (hopefully) tons more! Yay! I’m enjoying your podcast — thank you! So glad I found this site. Inspiration aplenty. Loved the podcast and the naturally dyed yarn is beautiful!! I absolutely love this podcast and look forward to each new episode. I love the way it feels like each guest tells a story about themselves. Thanks for doing such a great job! Your podcasts were the best for listening on long flights across the country over Christmas. Thanks for making them!! Thanks for the wonderful podcast and the awesome giveaway!